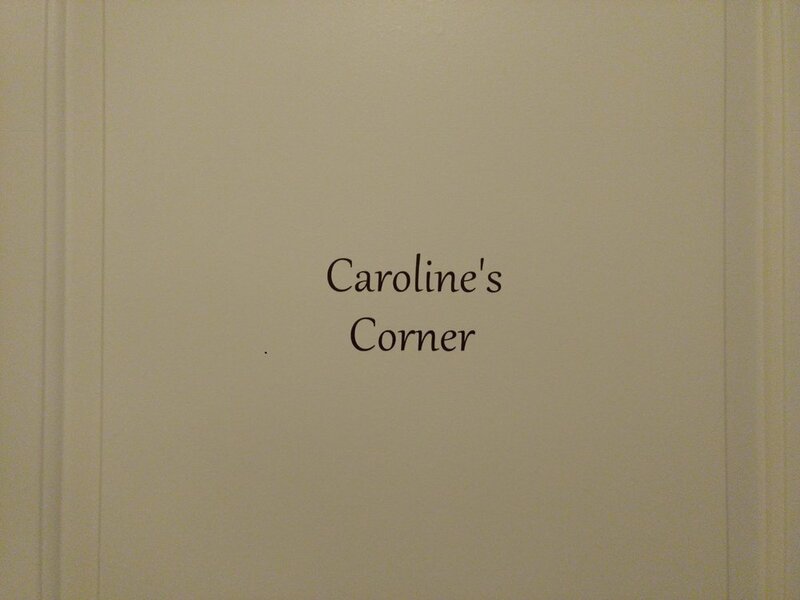 Caroline’s Corner is named after Luke’s beloved Grammy Elg. What a sweet lady she was… a gift to our family. 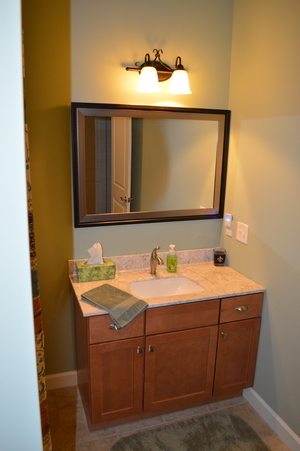 Designed with more of a rustic, classical look in mind, but comfort always at the forefront.